*UPDATE* The book is also now live on Nook! 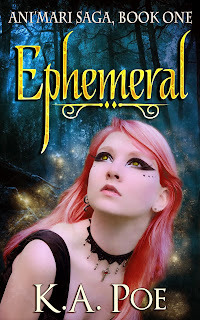 I am thrilled to say that Ephermeral is officially live on Amazon! It's two days later than when I anticipated, but I am okay with that. It's better than a week later! This past weekend was really hectic, filled with practically non-stop focus on getting this book released in time for Sunday... But then life happened to interfere, and it delayed the process. However, that didn't stop me! I was up until 3am most nights working on assisting my editor, listening to his input, and struggling with the fact that I needed to change the title font for better readability [as a thumbnail]. Regardless of the change, I am happy and cannot wait to hear what everyone thinks! When it is released on Nook and Apple, I will let everyone know via Facebook and Twitter, as well as update the links below. 'For Victoria Aldrich, death is everywhere. Cursed with powerful visions, she foresees the death of everyone she touches. Until she meets Spencer Manning. 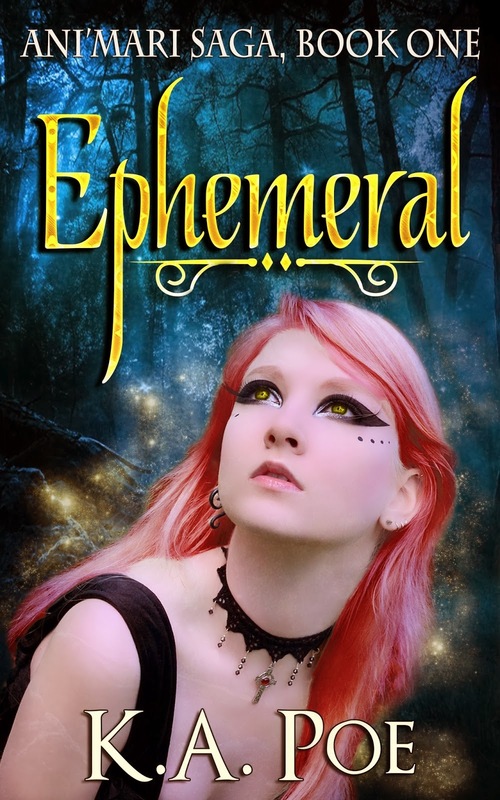 When Victoria touches this strange new boy, she sees nothing but blinding light. But sometimes the brightest lights cast the darkest shadows. As Victoria tries to understand why Spencer's death is hidden from her, she also begins to glimpse a shadowy figure lurking around town--a boy that no one else seems to see. Amazon US - Buy here! Amazon UK - Buy here! I will update this with links to the other book retailers once it's available!